This product is perfect for intensifying and defining the proportions of the lips. 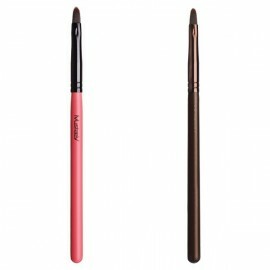 It serves as a tool for outlining, as well as filling the color across the lip area. The flat edge allows for an easy and accurate application. Use this product for an intense color finish. 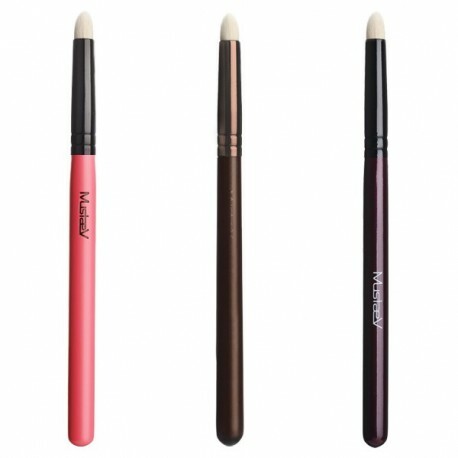 It is perfect for blending together the eye shadow colors, and smudging the already created eyeliner. The natural hairs give a subtle look, whilst being easy to use. 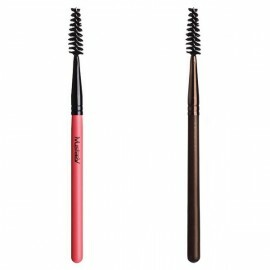 This product is designed to create the perfect brows and lashes. Comb through the hairs before applying the product for a separated and fuller look. This product contains goat hairs for a loose, and sheer finish. It is perfect for applying your foundation, or loose powders. It works well with pearl like textures for radiant, streak-free results. 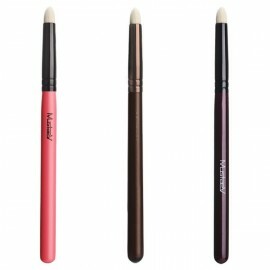 A round shaped brush that is perfect for creating a winged liner. 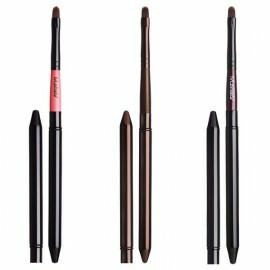 Dip it in gel or liquid with a hint of moisture to fulfill the desired dramatic eye. 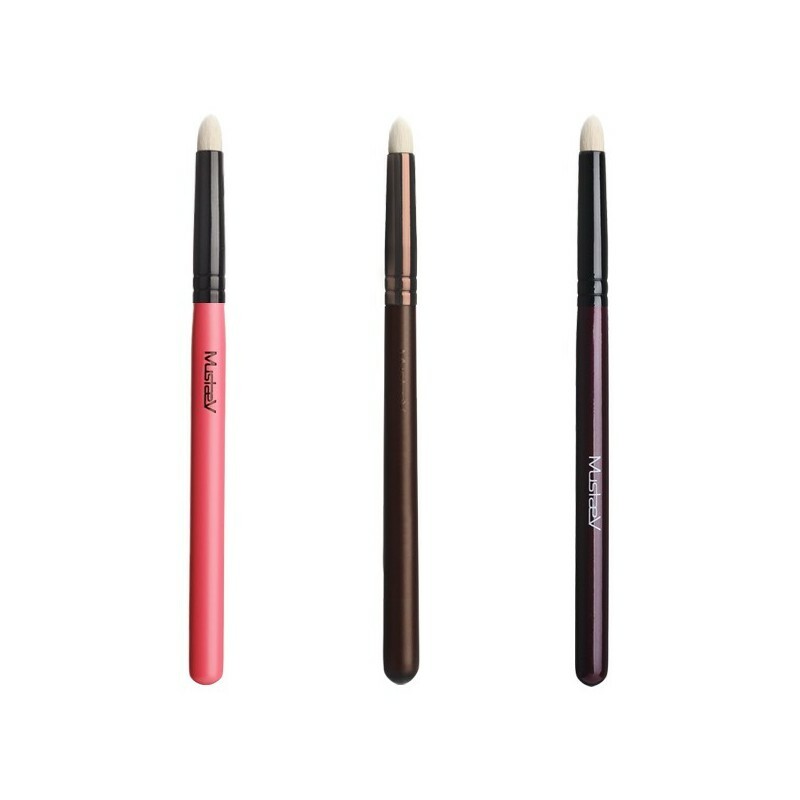 A firm brush with short, angled hairs to fill in sparse brows and shape the brows for the desired effect. 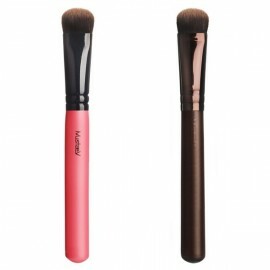 The blend of Ox hairs and Taklon gives more room for access powder; little product will be needed for the natural finish. This product contains soft angled goat hair, for a complete and defined finish. 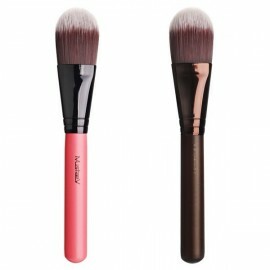 It is perfect for highlighting and contouring. 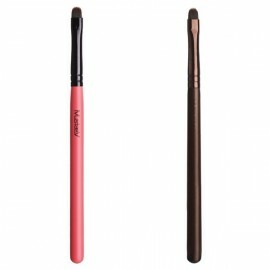 The applicator contains small brush hairs to ensure a proportion, which fits neatly underneath the eye. The tapered edge covers small defects in the skin. A round brush with abundant, natural hair. The shape is designed to fit the contours of the face, creating an even surface and a radiant finish. A flat, round, and not to mention mid-sized foundation brush created for a good grip whilst blending liquid and cream products effortlessly. 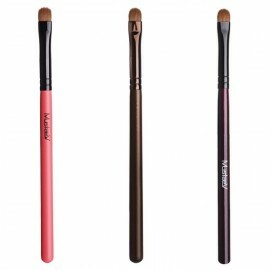 The brush hairs consistency leaves a natural looking coverage with a flawless finish. A product designed for filling in the hairline with a darker shade, to give the impression of a fuller head of hair. The short handle gives a stern grip, and the short brush hairs create a depth to the outline of the face.